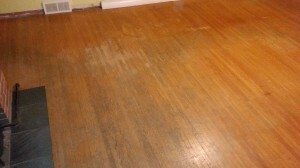 Chances are your home in or around the Rochester area has an older hardwood floor with a lot of wear. Years of traffic from wet shoes with salt and ice wear down the protective surface. Maybe you just wanted to freshen up the dulled floor after removing carpeting. 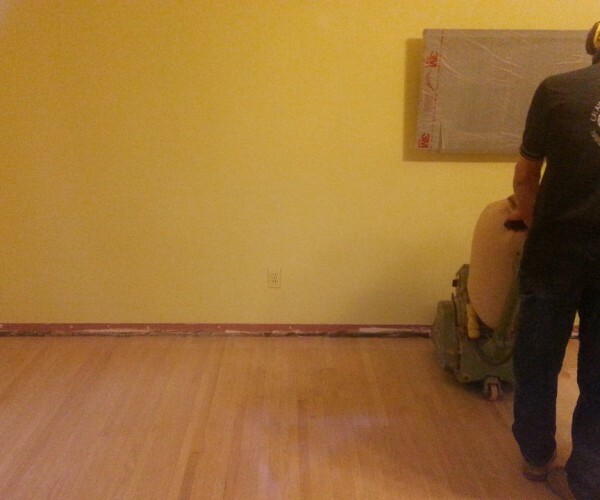 Resurfacing a hardwood floor is the process of carefully sanding off the top layer of old protective finish and wood to create a fresh new wood surface. 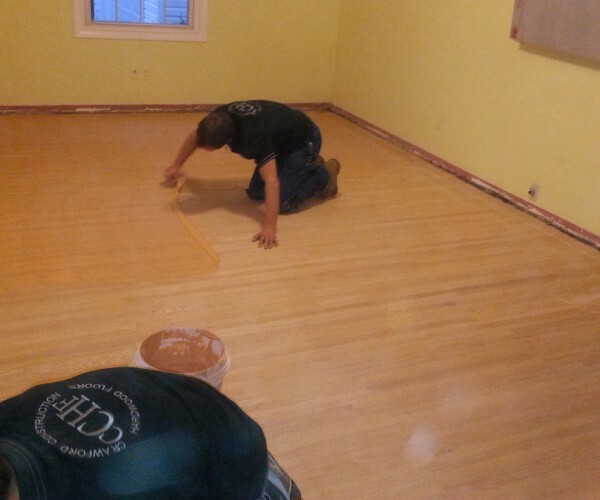 This process is not just refinishing a floor. 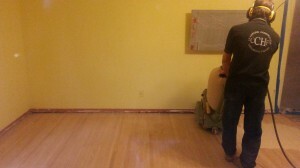 A floor has to be cleaned and prepped first to be refinished. 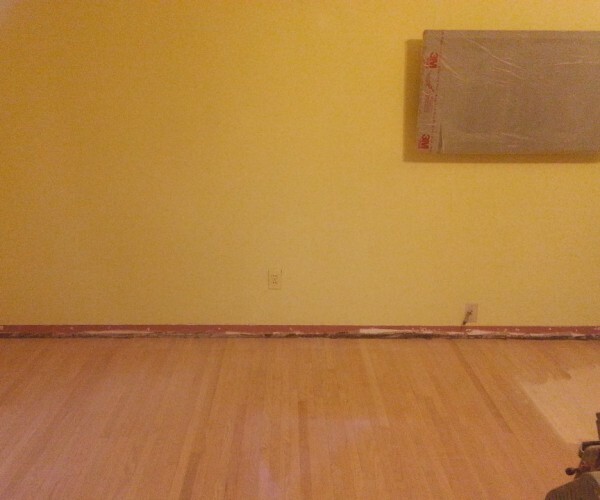 Hardwood flooring resurfacing is necessary when an older floor’s protective finish has worn through and is no longer protecting the wood surface itself from staining and other types of damage. Most noticeably in heavy traffic areas, the surface becomes dulled and darkened from dirt. 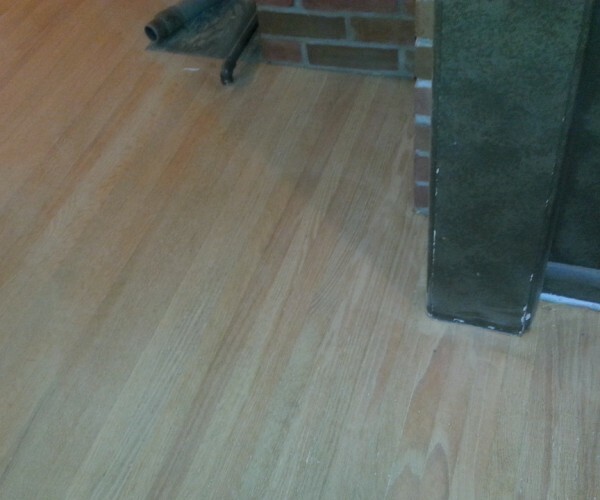 This is the prime reason for resurfacing and then refinishing a hardwood floor. People are often concerned about dust and it’s a very common question. 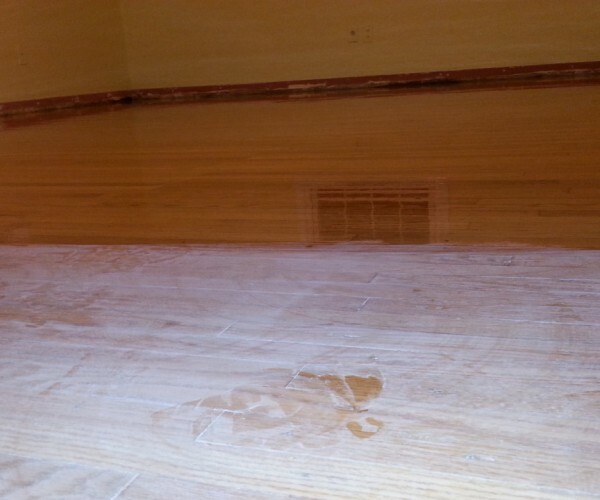 Dust happens regardless of the equipment or technique used so don’t believe all the marketing hype others use when they say “dustless.” With over two decades of hardwood floor experience, minimizing dust is routine. It is done first by sealing off the working room and dust collection while sanding. 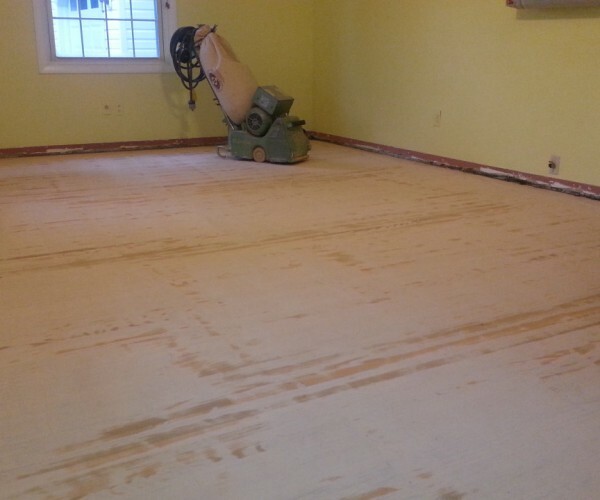 Afterwards a final cleanup has to be done before the protective coating can be applied to the floor! So you see, dust isn’t even an issue for us so it definitely shouldn’t be for you either.